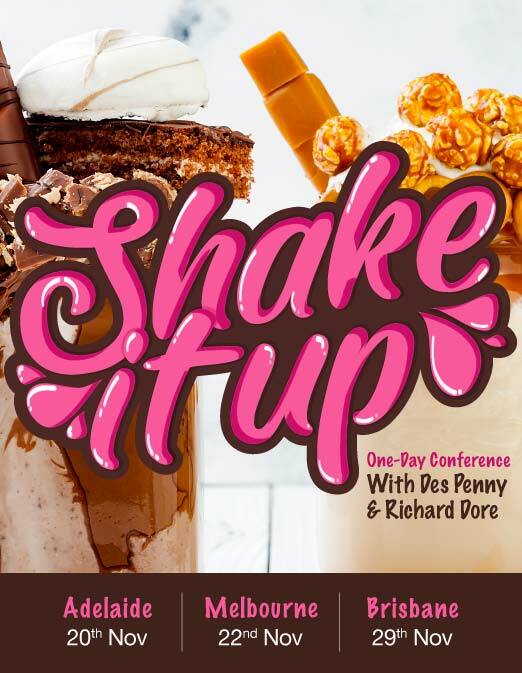 Shake It Up - Are you prepared to get rid of the systems that are not working and shake them up? 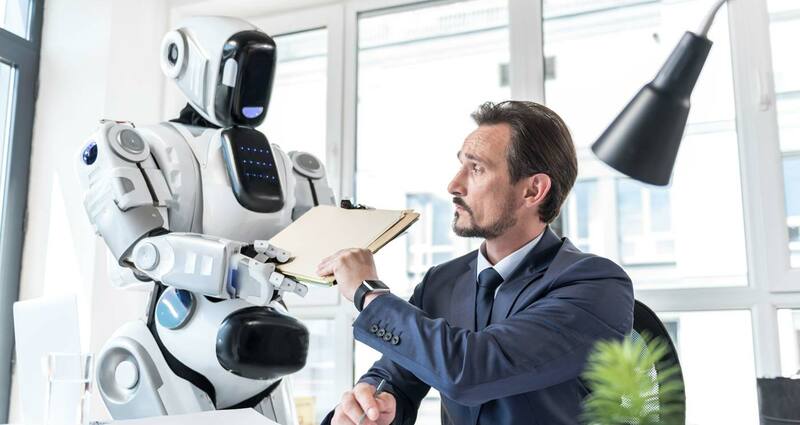 I am often asked what the NEW LEADER will look like and like most people I initially look at the skills and technical ability that are required to exist in the future. Although these skills and abilities are important, what will really set NEW Leaders and NEW organisations apart is not WHAT they look like, but WHO they are and WHY they exist. In other words, it will be leaders who have developed both skills and technical ability but have also focused on developing the qualities that will build Trust and Respect. Qualities Leadership is now the standard and not to work on the qualities that make us exceptional means that our leadership journey will be a constant struggle. Skills can be taught – but it is the qualities of a person or a leader that sets them apart from the pack. It is having our DNA reset to see success as more than just the gathering of things. So what will the NEW leader look like? Well sorry to disappoint, but they will look exactly the same as the OLD leader except for the fact that they understand the need to continually develop personally and both adapt and embrace the change happening around them. They will be people with a strong understanding of their purpose and people that take on the mantle to lead and not just follow. In fact, they will be people just like YOU and ME! So, rather than keep wondering what the NEW leader will look like, let’s create the template and start to become one. WE are the NEW leaders, so let’s embrace it and lead the way! 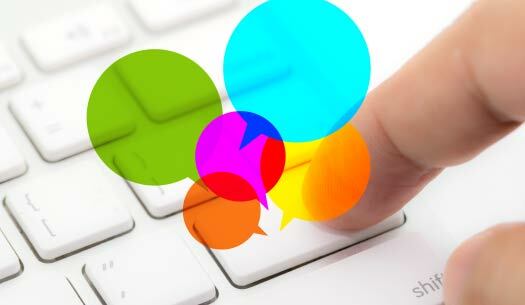 Over the past weeks we have introduced the ‘live chat’ function on our website and it has already been of great benefit to both our existing clients and to new visitors visiting our site. 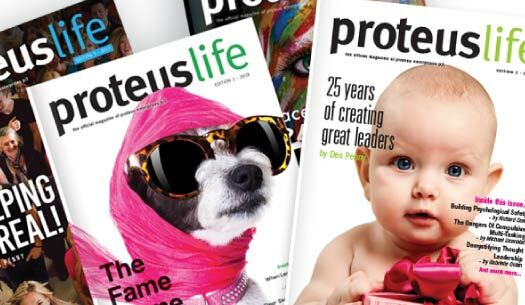 So, if you have any questions you would like to ask or would just like a chat, then visit our website at www.proteusleadership.com. 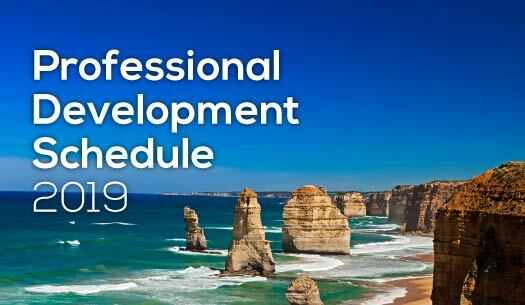 If you are currently working on your professional development plans for 2019 and would like to know what programs Proteus is running in your state, you can now download the 2019 schedule from our website. Remember that all of these leadership programs and more can also be conducted on-site at your workplace. If you would like to speak to someone about your leadership training plans then please contact our team on 1300 219 903. Click on the relevant link below to download your program schedule. 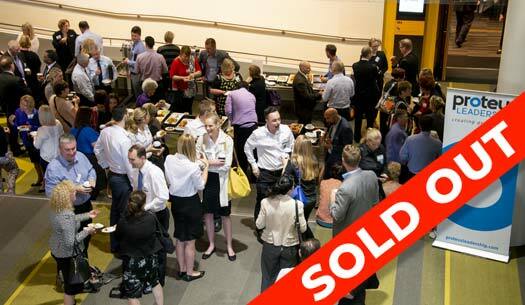 Positive Culture Day VIC - Sell Out! The first Positive Culture Day in Victoria with Richard Dore – Managing Director was a complete sell out. As a result, a second program has been scheduled for 23rd October 2018. This program is already a third full so please visit our website and book your teams in before this program also sells out.